Health and Wellness Entrepreneur. Nutritional Therapy Practitioner. Coach. Trainer. Hummingbird. Inventor. Deadlifts and squats meets lemon balm and lavender. 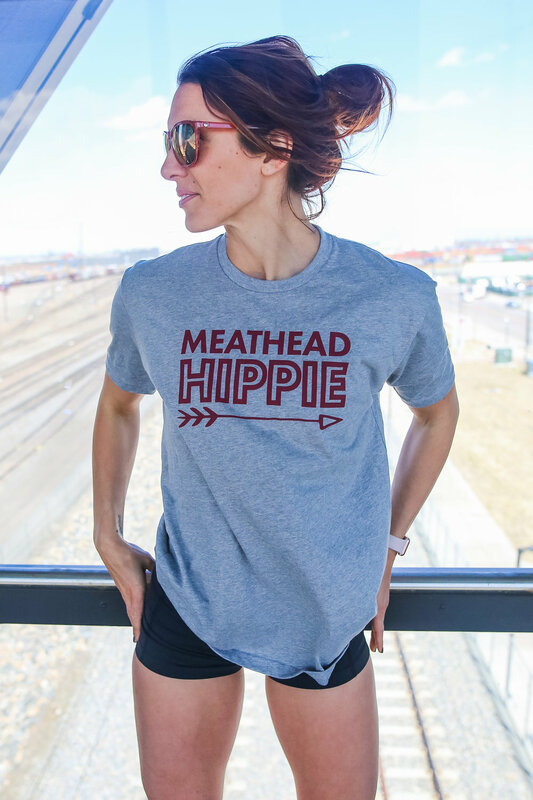 Emily Schromm, a self-proclaimed meathead hippie, is a personal trainer, CrossFit coach and Nutritional Therapy Practitioner based out of Denver, Colorado. From MTV Challenge winner to Women's Health Magazine's Next Fitness Star and entrepreneur, Emily's journey of self-discovery has led her to a full time career in helping others. Struggling her whole life with body image, gut issues, and acne, nutrition and fitness has completely turned her life around.